Patrick Tarr | TV, eh? Now, with the finale “Hope Never Dies” just two days away, we asked Tarr to tease his thoughts on Charlie and Alex’s final storyline. Tarr acknowledges that, after a handful of seasons, fans are definitely going to have strong feelings if anything untoward were to happen to any of the key characters they’ve fallen in love with. To have something other than a happy ending for Charlie, Alex, Zack, Shahir, Dawn, Dana or Jackson would be incredibly upsetting. That said, Saving Hope is about life, death and everything in between. And, as the writers have proven over the show’s run, no one is safe from injury. Tarr joined Saving Hope in Season 3 and has been involved in the last 54 episodes and exits with fond memories. “I’ve been lucky to come on board a successful show that works really well and has great characters and directors,” he says. And now it’s coming to an end this week. 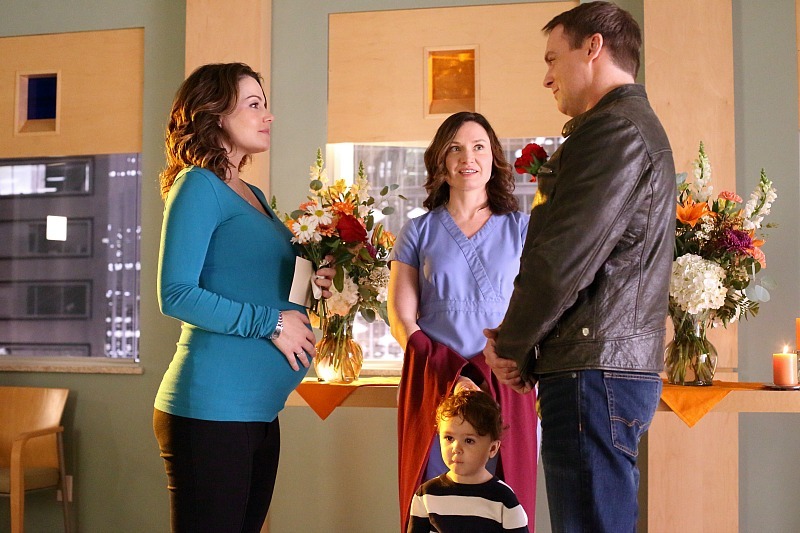 Saving Hope‘s series finale airs Thursday at 9 p.m. ET/PT on CTV.